My father, W8NK was licensed in 1916 and was an avid DXer before and shortly after World War II. I grew up in Cincinnati, Ohio and spent a lot of time in our basement which was full of gigantic linear amplifiers that ran up to 250 watts. I watched with excitement when my dad would measure the output of these monsters by the amount of spark generated off a large lead pencil. Both parents were physicians and it was natural that I attended Northwestern University and Medical School followed by 4 years in an intern and resident program at the University of Cincinnati General Hospital in the field of Radiology. X-Ray training and past experience in dad’s ham shack renewed my interest in radio. 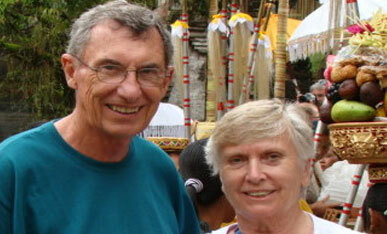 Joy, my wife, gave her blessing (kind of) and so I was licensed in 1960 with the call K8YCM. We subsequently moved to South Bend, Indiana where I was issued a second call, W9JQD. Shortly thereafter, I was fortunate enough to obtain a call with my initials, W9DC. 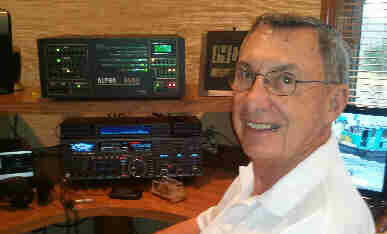 I am very excited about my son Dan, (also a DC) becoming active in ham radio with the call N3IU. He is a prominent and busy attorney in Indianapolis, Indiana. When he finds a free moment, he can occasionally be heard on 20 meters searching for the rare ones. I have 3 grandsons and a granddaughter and they are all special to my wife and I. Initially, DXCC was my focus of attention but the closer I got to the honour roll (375/340), the more time I spent looking for USA Counties (USACA-688), stations counting for Arctic and Antarctic awards and Islands everywhere. I belonged to the Certificate Hunters Club (CHC-595) and found great interest in working toward challenging awards even though I was limited in time and equipment. During all these adventures, Joy has been very supportive particularly when that new country came on in the middle of the night or when that county or island got away. I am a member of American Radio Relay League, a Director of the Island Radio Expedition Foundation (IREF), a Friend of Islands on the Air (IOTA) and IOTA Checkpoint for W4, W5 and W6 calls. Joy and I have really enjoyed our travels around the world (see some photos below). We now have visited over 100 countries and all continents. 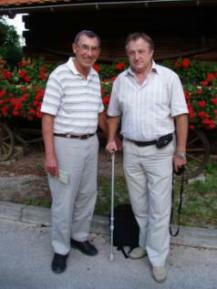 It allows us to meet many people and enjoy many different cultures. We have also attended ham radio activities including Dayton, RSGB, ARI, Visalia and the IOTA BASH. I think my original ham radio DXing and island chasing has created our interest in travel whether we take our radio or just a camera. We have had the opportunity to meet many hams that we have met on the air and that has always been a special event. In the past, we have specifically activated a number of islands valid for IOTA and may do more of that in the future. Apart from Island chasing and DXing, I am now involved as Commissioner of the Keowee Fire Tax District. This is a new and exciting adventure and provides our communities with a valuable service. Golf is my other love and I enjoy the challenge. It is much like chasing DX. Sometimes you hit a good shot or work a needed station and sometimes things do not work out like you would like but it is still fun. I haven’t found a golf course I did not like. 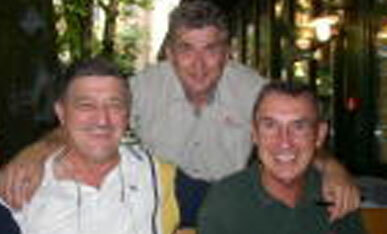 I am a member of CrossCreek Planation and Keowee Key Golf and Country Club. We have particularly enjoyed the old courses in England, Ireland and Scotland and a good excuse to operate from some rare islands. I have shot my age a few times but getting older helps. I spent 20 years leading a team that slopes or measures the difficulty of golf courses in the upstate of South Carolina for the South Carolina Golf Association. 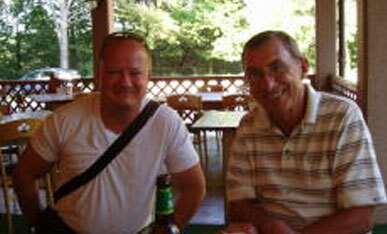 Needless to say, retirement has allowed us to see the world, have fun and meet a lot of wonderful people. List of Islands activated by W9DC – QSL cards are available direct or via bureau. 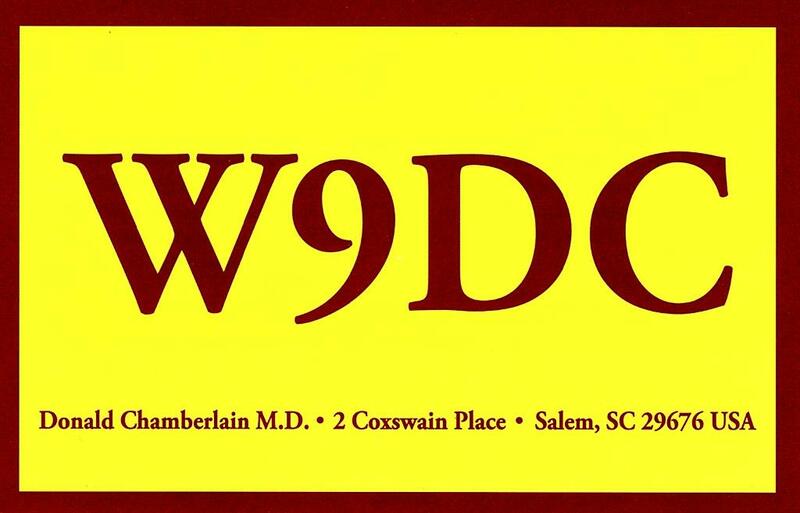 W9DC QSL Information: Please send QSLs direct to my home address or via the ARRL or the W9 QSL Bureau. 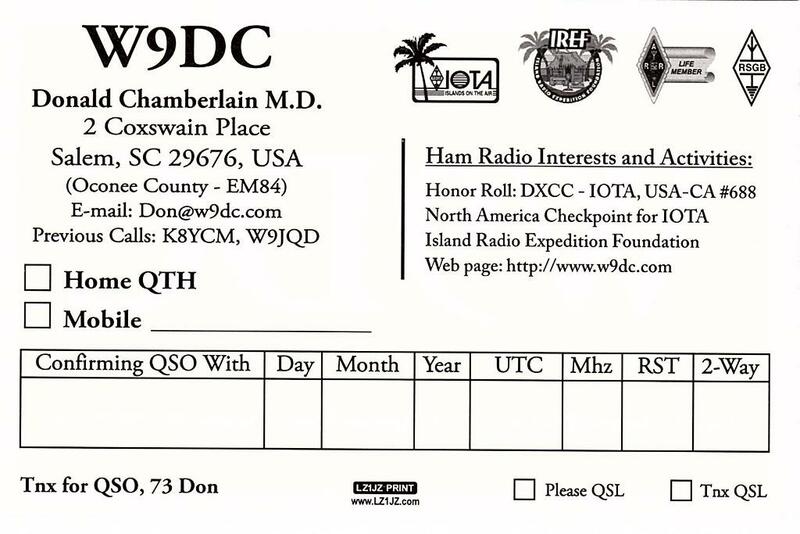 I also input all QSOs into LOTW and ask that you use this service if possible.